This effect is currently bound to event_var(userid) therefore you can use it on most of the events you want. 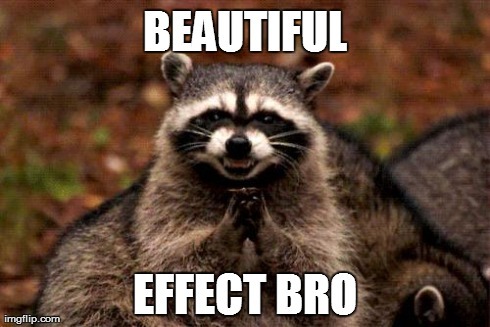 But I would personally recommend using the effect on the event player_spawn as the effect is lasting for quite a long time compared to the average effect life lenght. It's not easy to capture the effect on a photo as the rings are moving rather fast which causes the effect rings to look like they're flickering. Wcs FTW <33 - - - - - - - but still doing ur mom! Really pretty smokestack, overall nicely done! Xines Making people laugh on WCS! This is the best wcs server i've ever seen. Awesome effect ^^, but im used to your effects being awesome haha. Looks like a nice quality effect! Thank you, it is "OK", nothing too big fancy or special and actually quite easily created, however I hope you do enjoy it and feel free to use it for whatever purpose you may intend for it. Gonna Look at putting this effect onto a friends race called Blaziken.